Eurobricks member squiz shares his review about the famous 6263 Imperial Outpost with us! With clear pictures he tells you everything you want to know about this set. 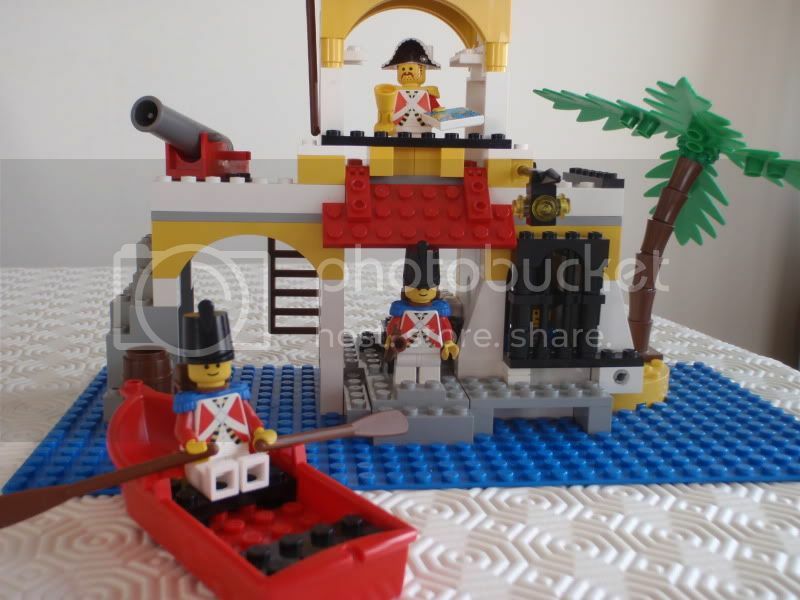 A must read for every pirate LEGO fan! Hurry to the forum and discuss the review: 6264 Imperial Outpost by squiz! Categories: Imperial Guards, Reviews. Both comments and pings are currently closed.